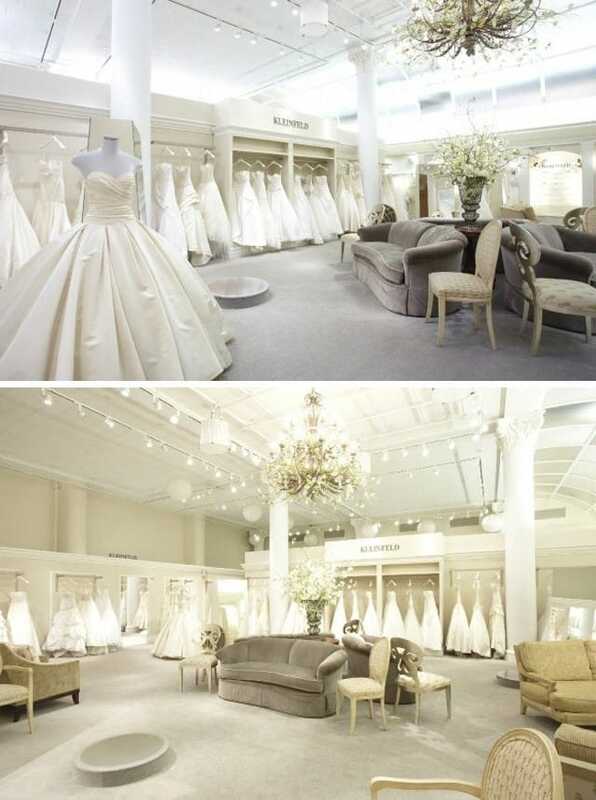 Thousands of brides flock to Kleinfeld Bridal in New York City every year, hoping to say “Yes!” to the wedding dress of their dreams. 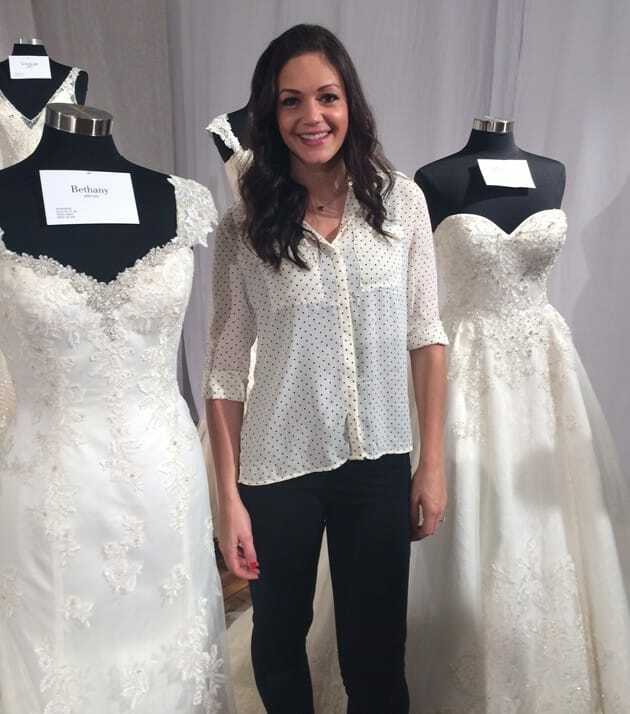 We sat down with the experts at Kleinfeld Bridal, one of our premier retailers, for some tips on trying on wedding dresses, and ultimately, finding your dream wedding dress. 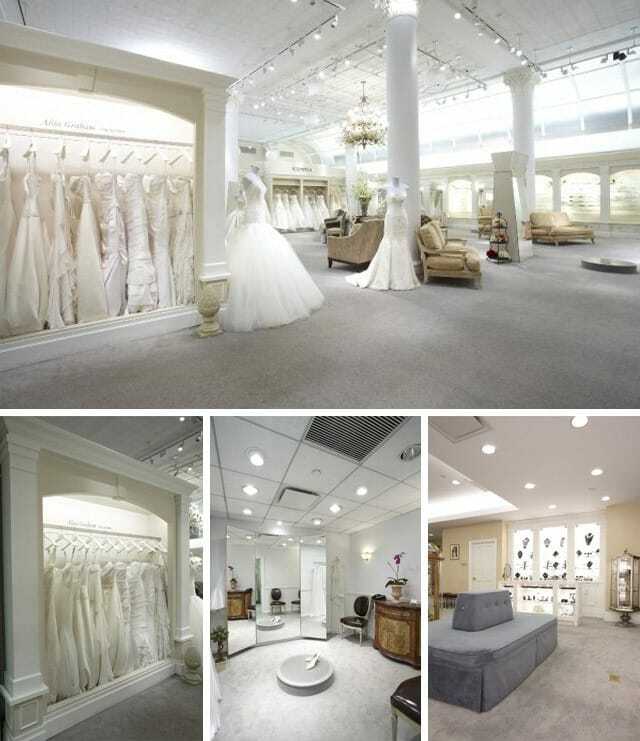 Terry Hall, Kleinfeld’s Fashion Director, shares his tips for wedding dress shopping success below… Plus, see photos from their gorgeous flagship store! Q: What are the essential items a bride should bring when trying on wedding dresses? 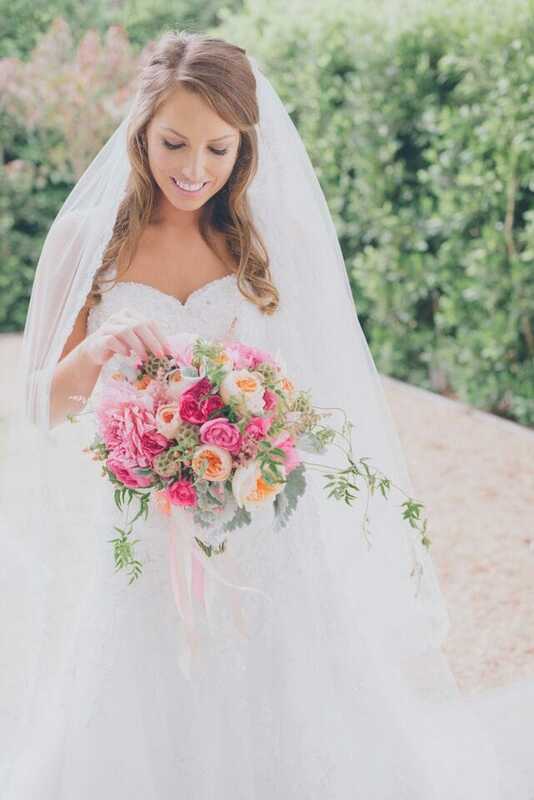 Q: What tips do you have for brides who aren’t sure how to pick a dress? Q: What trends are you seeing in your region? 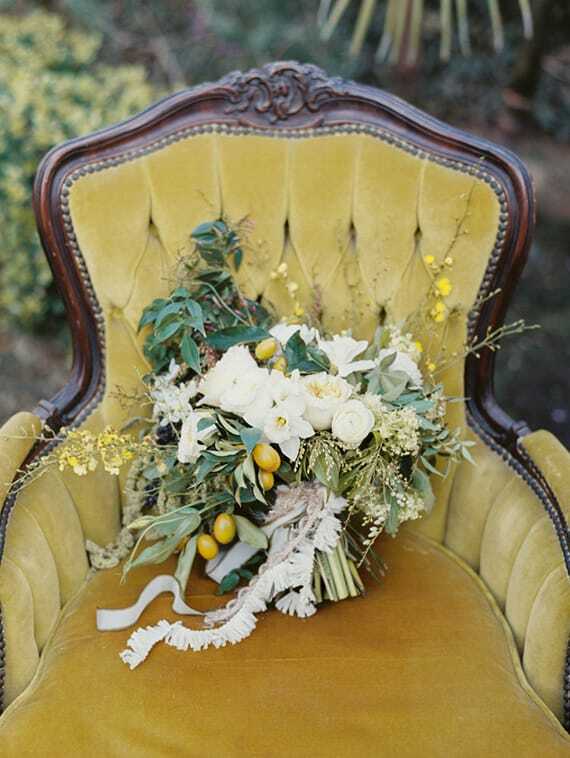 Q: What is your favorite bridal trend? Q: If you could tell brides one thing, what would it be? 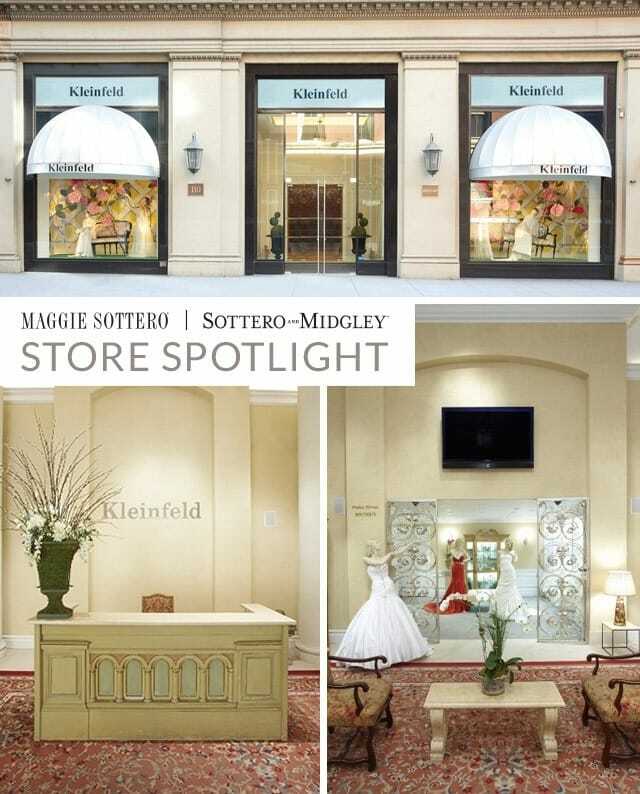 Book your appointment with Kleinfeld Bridal today!